The Boucher Centre is conveniently located above the Columbia skytrain station in historic downtown New Westminster. We are just blocks from the charming Quay and Pier Park on the Fraser River. Located on-campus, the Boucher Naturopathic Medical Clinic is a 4,600 sq. 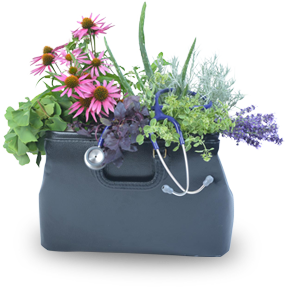 ft. medical clinic that provides naturopathic care to the public, as well as clinical education in a professional setting. At the clinic, we offer a range of treatment modalities including botanical medicine, physical medicine, homeopathy, wellness counseling, therapeutic nutrition, and acupuncture. We also provide injection therapies and state-of-the-art treatment with lasers. 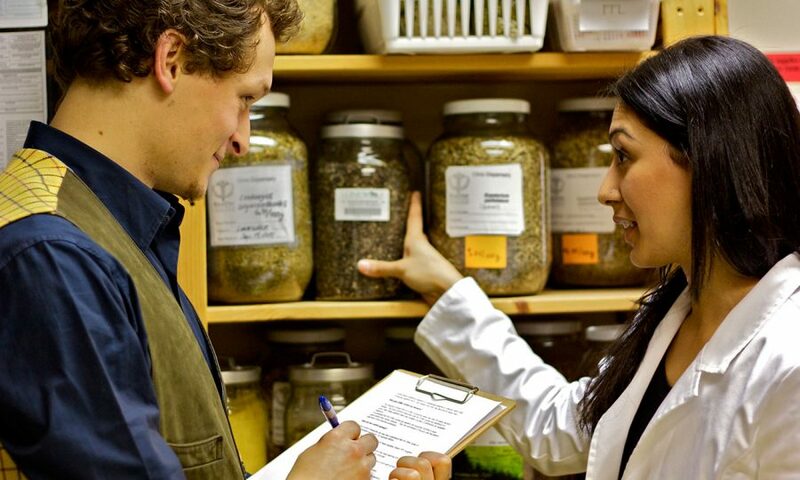 Our clinic dispensary carries a variety of naturopathic products, including botanical tinctures, dried herbs, nutraceuticals, and homeopathic remedies. The fully operational clinic laboratory offers in-house lab tests (e.g. strep throat, urinalysis, HcG) and is also a collection site for labs that are shipped to a number of external laboratories (e.g. allergy testing, hormone panel). Our library is a growing resource collection available to students, faculty and staff. We are proud to offer the collection of the former and renowned Tzu Chi Institute. The library provides print and electronic resources common to small medical libraries, as well those specific to naturopathic medicine. Our electronic resource collection is available on and off campus. Electronic resources via EBSCO include a collection of subscribed e-journals and four databases (AMED, Dynamed, MEDLINE full-text, AltHealthWatch full-text). Other electronic resources include online textbooks, individual e-journals, and subscriptions to Science Direct College Edition Health, the Life Sciences Collection, and the Natural Standard database. Our affiliate membership with the Electronic Health Library of BC (e-HLbc) provides access to a core suite of electronic resources available to British Columbia Health Authorities & post-secondary educational institutions. The Boucher community values supporting students who are parents of young children. We are committed to providing an education-environment that encourages and supports breastfeeding. We are proud to offer a resource room equipped with computers so parents can remotely view class while caring for their young children. The quiet space is open to all students who want to take a break from the busy campus life. The space is meant for quiet reflection where individuals can sit and quietly reflect with no pressure to talk or participate in an activity.